From Swansea, Ron Skinner & Sons is a fairly easy journey which will take under an hour. 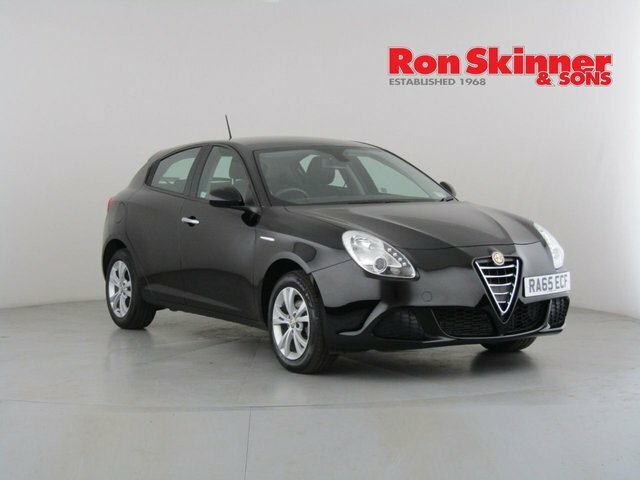 Our dealership is situated in Tredegar and is full of quality used cars. With so many models from a broad variety of makes available, there is something to suit every driver at Ron Skinner & Sons. One popular make we have in stock is Alfa Romeo. 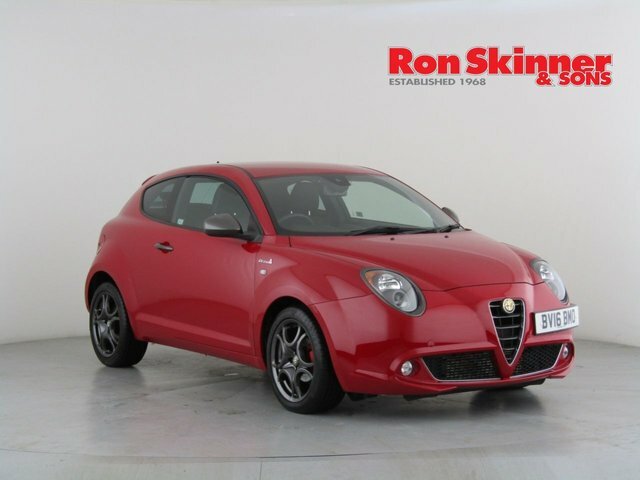 For advice on picking a used Alfa Romeo car, talk to the team at Ron Skinner & Sons, who have plenty of experience in the motor industry and know the make like the back of our hands. We pride ourselves on our commitment to customer satisfaction and will go the extra mile to ensure that you drive away in the ideal vehicle to suit your requirements and tastes for fantastic price! 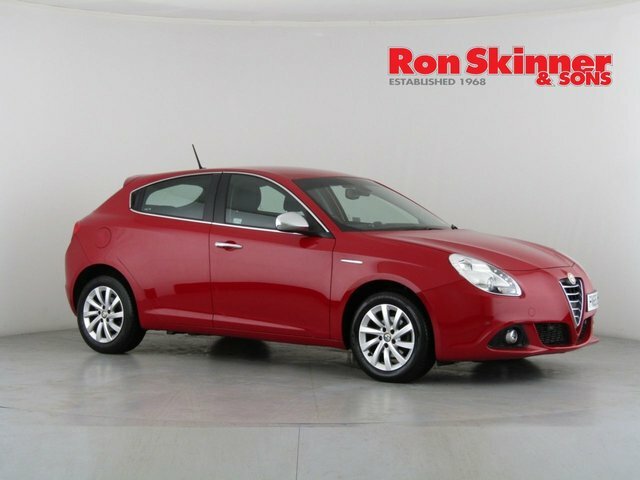 Take the drive from Swansea to Ron Skinner & Sons soon and discover the used Alfa Romeo car for you!